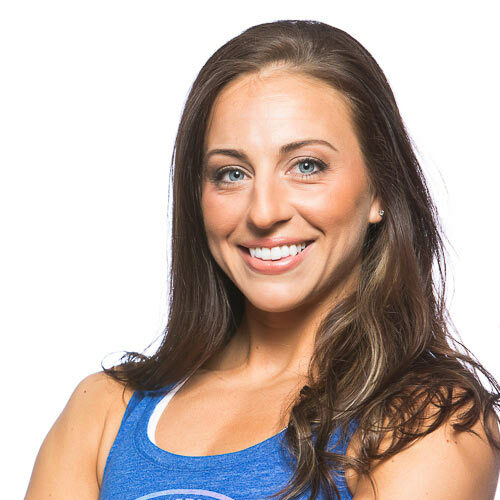 Fitness America Champion, Dana Taggart is a full time cop and mom that sets an incredible example both for her kids and for other women looking to balance family, career and fitness! I am trying to recall a time when my life was not so hectic, but as far back as I can remember my family was always involved in many activities. I can fondly recall sitting on the sidelines of my parents′ indoor soccer games, my Dad’s open gyms for basketball, watching my Mom doing her exercise videos in the living room, and all of this amidst my younger brother and my sport schedule, many of which involved travel. We had something going on just about every night of the week. I became addicted to seeing improvements in my physique and the more I improved the harder I would push for further gains. My self-esteem improved and I was now much more confident in myself in every aspect of my life. But, it wasn’t until this past year that I finally got the courage to step out of my comfort zone and commit to stepping on stage. Life seemed to slow down for a quick minute when I started working my first full time job as an Emergency Dispatcher. It was a sedentary desk job on 2nd / 3rd shift. I still ate what I wanted but I started to notice that my energy was lacking. I stayed thin, but lost a lot of strength and stamina. I was tired. Fast forward a couple years and I found myself a single mother of 2 at age 23. I no longer had time to be tired, but I was.. very. After the birth of my daughter 2008, I joined the local YMCA and began my first attempt at an exercise regimen. It’s interesting how far down on the list of priorities you will allow ‘taking care of yourself′ to fall once your world revolves around your children. Having the Child-watch program at the YMCA allowed me to take some time for myself without feeling guilty because my kids enjoyed their time there as well. Happy Healthy Mom=Happier Healthier Family. Within a couple years I had put on some muscle and started wondering how much further I could push myself. While continuing to work full-time, I attended the Police Academy and began working toward getting on the other side of the radio. While in the police academy I began to focus more on building my strength as it was now more important than ever. 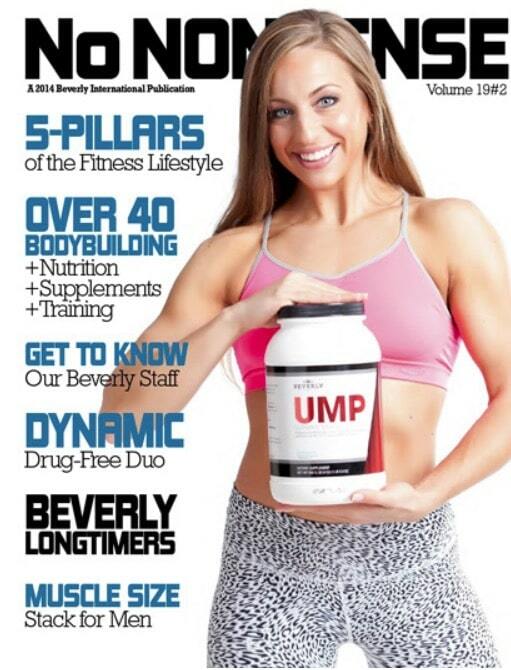 It was during this time that I discovered Beverly International and their amazing line of supplements when I was given a copy of their No Nonsense magazine by a friend. Weight training became my outlet. I became a full time Police Officer in June and my children are now 5 and 7 and are active in their own sports. We are just as busy as I recall my childhood being and though it can be stressful at times, I love it. Training has become my outlet. I mention all of this because it is my hope that the other seemingly overwhelmed mothers that work full time and have busy families know that it is possible to still take time for their self and go after their own goals. In fact, it is important that you do! After all, we are now setting the example for our children. I discovered Julie Lohre’s nutrition and training programs through the No Nonsense Magazine. I had been contemplating competing and knew that I had taken my physique as far as I could on my own. I needed professional guidance. 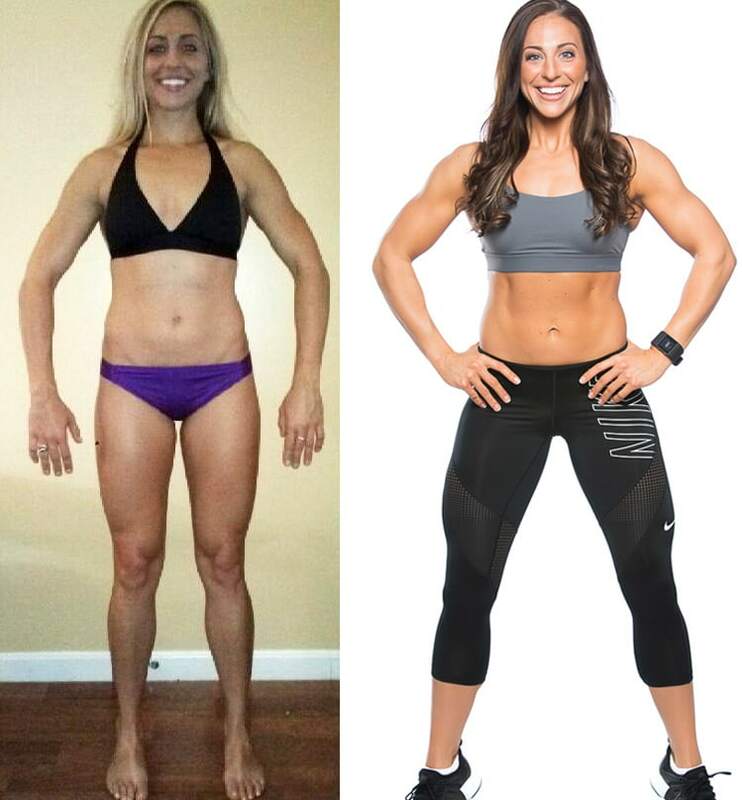 I contacted Julie in August of last year and she got me started right away with her online personal training program. Julie Lohre helped me to work my meals around my crazy schedule and plan ahead for when I will be stuck at a ballgame, or in my cruiser on a call. In just a few months′ time, I’ve gained strength and confidence. I have now competed in multiple figure competitions, taking first place in both Fitness America shows and NPC (National Physique Committee) show. I am hooked on competing and enjoying the experience along the way, and now training for my next stage appearance as I write this. Planning and preparation was the hardest part when I first started but it does get easier with experience. I love to cook, but am obviously short on time, most of the time. For me, I’ve found that it helps to prep a few meals at a time, a few times a week. I really enjoy cooking a meal for us all to sit down and enjoy together. I’ll usually cook more than I need to feed my family for dinner and then use leftovers to prep a few extra meals for myself. While this may not be as efficient as a massive prep day where I make several meals solely for myself, our meals together at the table is something I value. That was just a sample day. I substitute quite often as I get bored easily when eating the same foods. I usually try to incorporate whatever my family is eating and then make adjustments so that it fits my plan. We also use Green Bean Delivery so that we have fresh organic produce on hand at all times. I love this service for its delivery convenience, but also because it has broadened my family’s fruit and veggie selection from the everyday apples and cucumbers. Check out Dana Taggart on the cover of the No Nonsense Magazine!!! This seemed like a lot of pills when I first started. However, I drink a gallon of water a day, and taking the supplements throughout the day also helps me get in all my water at the same time. Favorite Supplements: Hands down, UMP is my #1. I love how versatile it is. 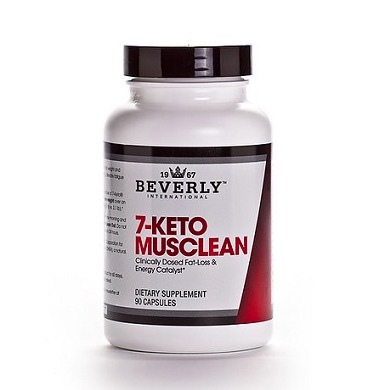 Not only is it delicious as a shake, but I can make pudding with it, or French toast, or No-Bake cookies… the list goes on. My 2nd favorite is Glutamine Select to help diminish any post workout muscle soreness. Music: I love using Spotify on my iPhone. I enjoy many genres of music and it depends on my mood or what kind of workout I’m doing, though I would say that it is most often some- thing upbeat, Hip Hop or Rap. Most Inspiring Book:My most recent favorite, in my new found obsession for audiobooks is Born to Win by Zig Ziglar. His concept of planning to win, preparing to win, and expecting to win can be applied to your next competition prep… or just life in general. Favorite Words of Wisdom: “If you do not go after what you want, you’ll never have it.” “Be strong. You never know who you are inspiring.” “Stop wearing your wishbone where your backbone ought to be. I currently lift 5 days a week along with 4 cardio sessions a week, 30 minutes each (most commonly HIIT). Notice I work Back, Glutes, and Delts twice a week since they are the “show” muscle groups for figure competition. Ready to make your fitness dreams a reality? Work directly with Julie Lohre now!